Does the Wells Fargo Fiasco Create CU Marketing Opportunities? Some say the scandal serves as a wake-up call for credit unions to stop selling like banks do. 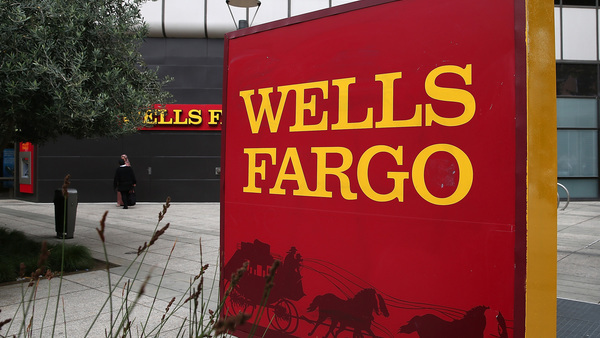 With the wheels coming off the proverbial Wells Fargo Bank stagecoach after its massive fraud fiasco surfaced, does it open marketing opportunities for credit unions?